As more states legalize cannabis, the industry is met with careful observation and critique. 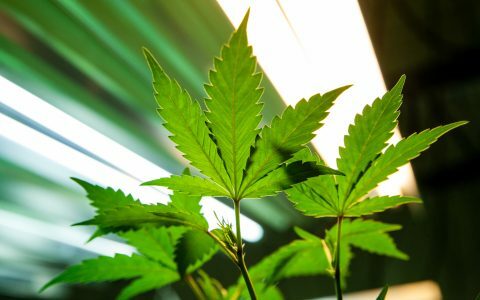 Consequently, it’s become apparent that producing cannabis comes with a price tag on the environment. 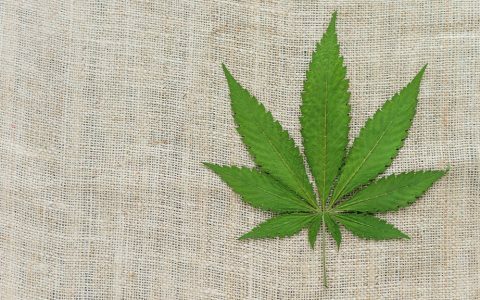 While this industry has existed in the black market for decades, the expansion and transparency of new legal markets has put a hefty strain on our environment. Thankfully, consumer choices inform and direct the decisions made by producers and manufacturers. But what kind of products should you be looking for as a consumer hoping to reduce the industry’s environmental footprint? 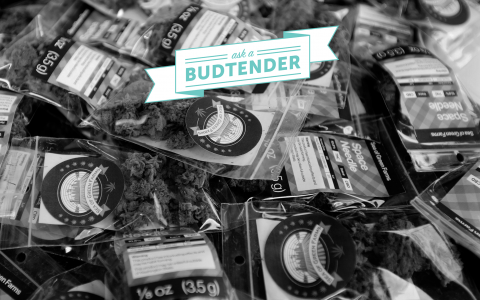 Ask a Budtender: What Makes for Good Cannabis Packaging? Packaging is the number one issue that is impacting the environment on the consumer side of cannabis. 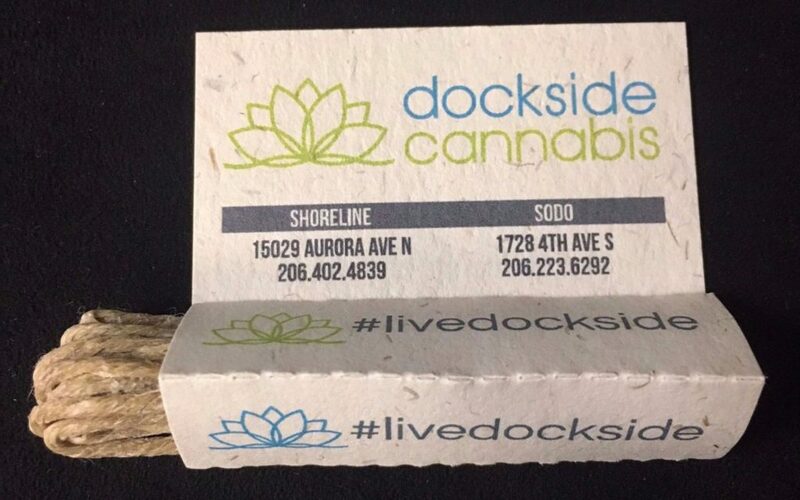 Many state regulations require cannabis be sealed in childproof packaging at the processing level. This mandate ensures proper labeling prior to distribution, and that your product has not been tampered with. It also helps speed up sales in high-traffic shops by removing the need to weigh individual products. Although most consumers aren’t stoked about pre-packaged flower, it’s here to stay, and for that reason businesses have taken it upon themselves to offer sustainable packaging solutions. 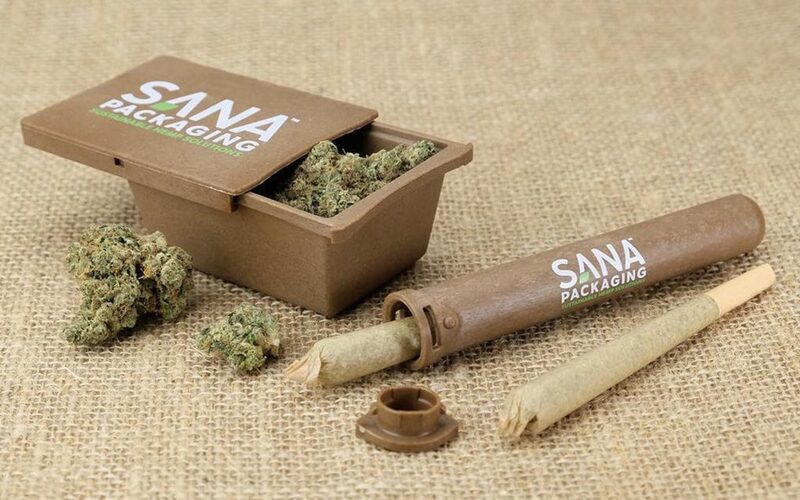 One example is Sana Packaging, who produces a hemp-based plastic alternative. 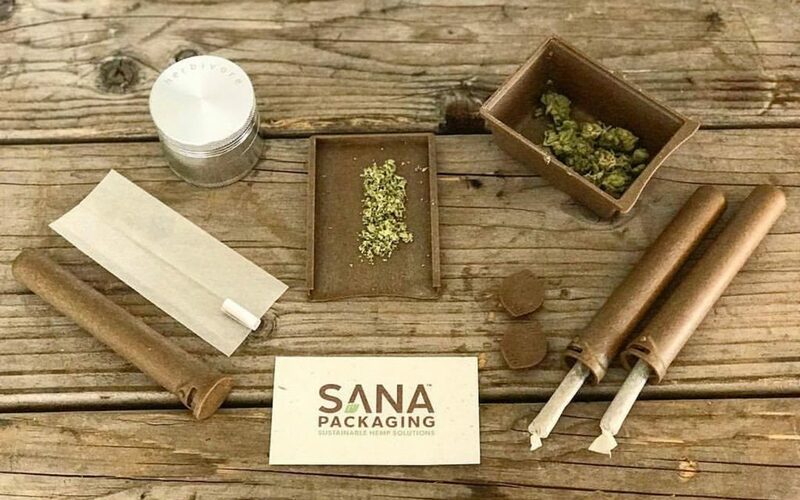 With its 100% biodegradable childproof product, Sana Packaging hopes make a change in the way cannabis is sold to consumers. Other companies like Sun Grown Packaging have developed paper-based childproof products that are compostable or recyclable. The efforts these companies demonstrate are worthy of praise in an industry dominated by plastic. 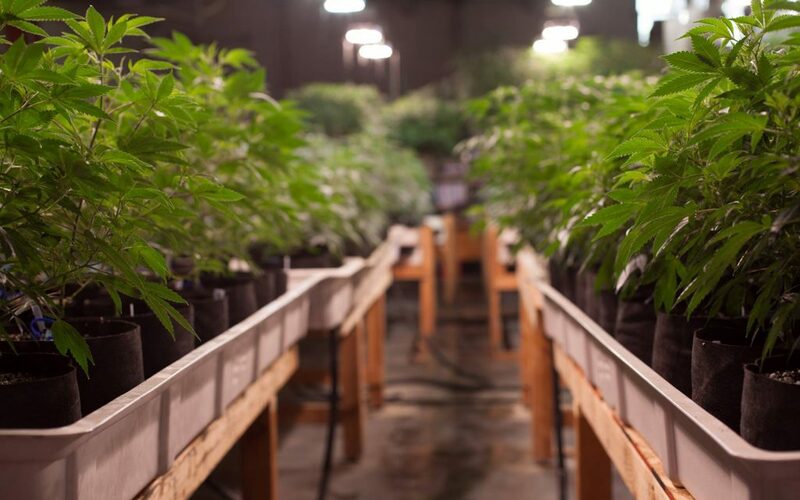 You don’t have to be a manufacturing a product to make a difference in the industry’s environmental impact—dispensaries and recreational stores have helped promote sustainability through their stocked products, store operations, and policies. 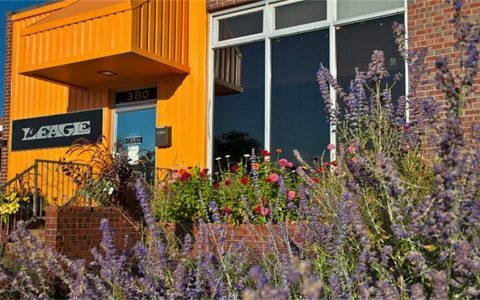 In Denver, Colorado, the dispensary L’Eagle produces its own clean cannabis in-house. 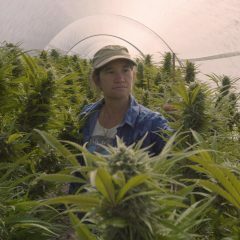 The location utilizes the entire plant for concentrates and flower, all pesticide-free. 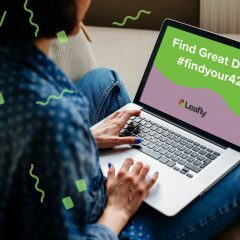 L’Eagle was awarded the first Certifiably Green certificate in the cannabis industry from the Denver Department of Public Health and Environment. Not only are L’Eagle’s products held to a high standard, it also offers discounts for recycling containers while promoting reusable products in the store. 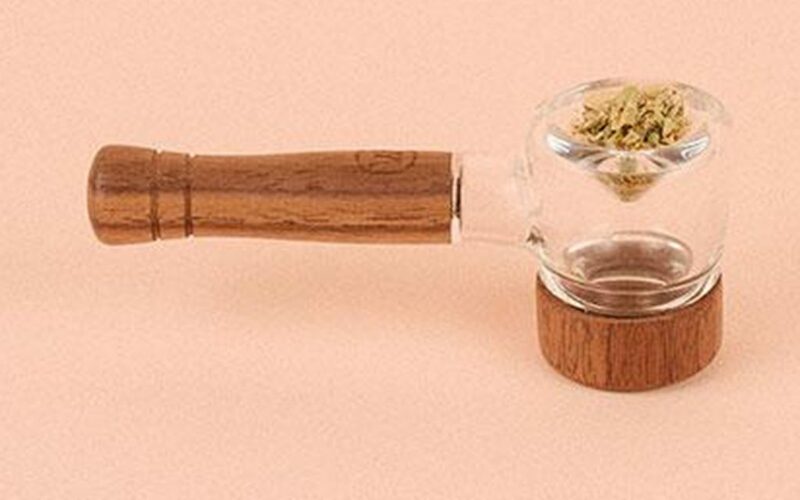 Hemp wick—which is exactly what the name implies—has been around for ages as a butane lighter alternative. 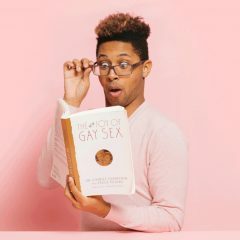 It’s now produced by many different brands and companies. Generally, this product is used by wrapping around it around a lighter with the tip near the flame so you can use your lighter once to light the wick, and then use the lit wick to heat your bowl or joint. Not only does hemp wick improve the taste of each hit, it also extends the lifespan of your plastic lighter significantly, reducing the need to replace it regularly. 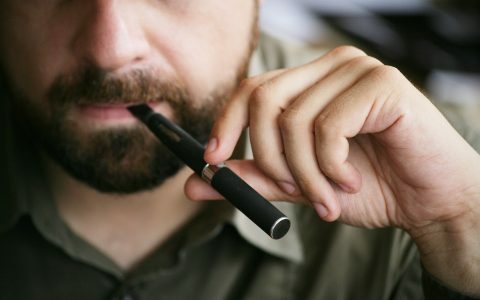 Vaporizers are everywhere and have become a favorite for all types of consumers. 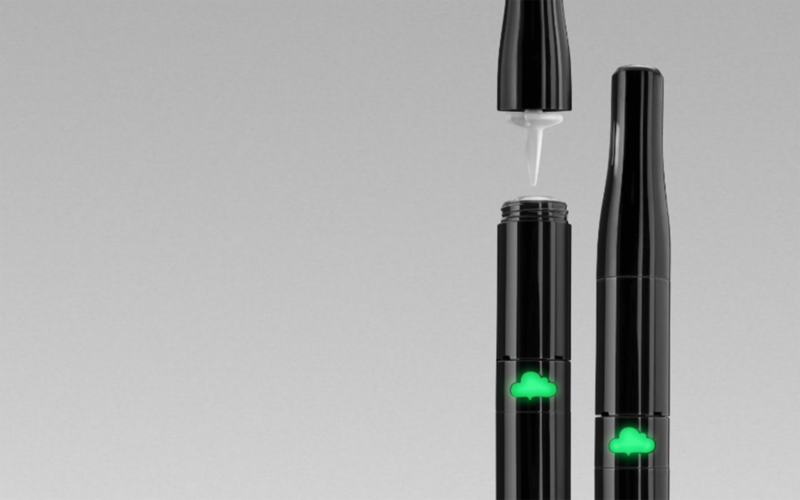 Some vaporizers rely on cartridges that are attached to a rechargeable battery for use. Unfortunately, the cartridges are often non-recyclable and batteries on these vape pens are generally not built to last. Not all vaporizers are built equally, and some companies like Puffco look to source high-quality, non-toxic materials. Puffco vaporizers are not only long-lasting, they also allow you to refill the chamber with hash oil that does not come from a cartridge. Phuncky Feel Tips are glass crutches for your joints. 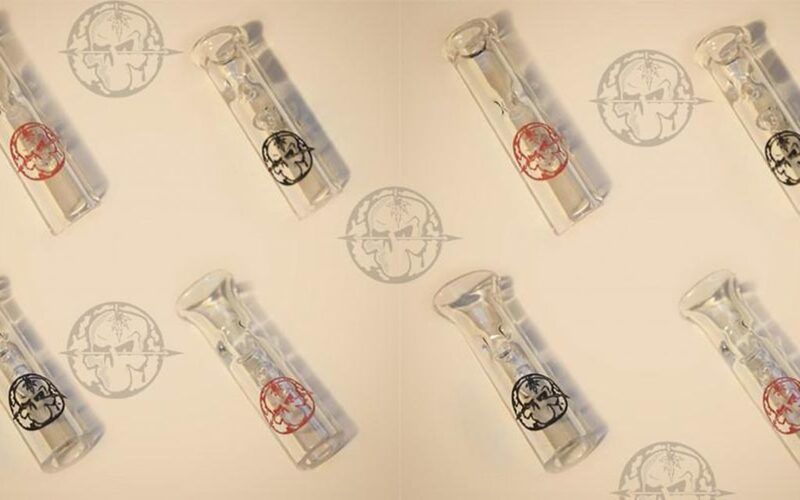 Designed by B-Real of Cypress Hill, this product is rolled into your joint and leaves a smooth glass mouthpiece that is either round or flat, depending on preference. They improve the taste of your smoke while making it significantly more enjoyable to share a joint with a friend or two. While the impact of replacing paper crutches may seem minimal, it makes a difference when you consider that this reusable, easy-to-clean tip can last for years. 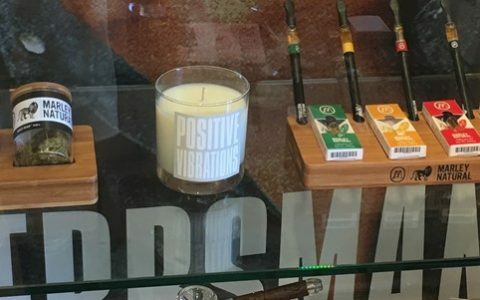 Marley Natural* focuses not only on quality cannabis, but also top-shelf accessories with which to enjoy it. The company’s accessories are made with glass and sustainably-sourced black walnut wood. Products created by Marley Natural are designed to appear both elegant and clean while also offering a lifetime of use. By providing a product that only needs to be purchased once, you can continue to enjoy cannabis without putting a tax on the environment. 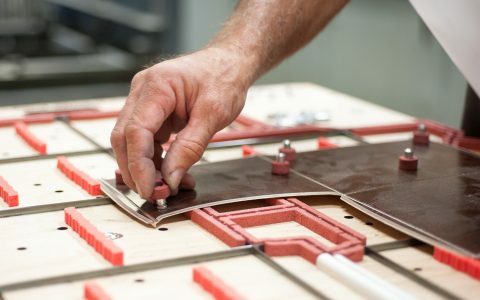 In addition to the efforts put forth by these sustainable businesses, there is so much more to be done in reducing the environmental impact of the industry as a whole. As a consumer, if you demand sustainable practices, you will receive just that. Reach out and ask your local businesses in the industry what they are doing to help reduce their footprint and what products they think best represent sustainability. 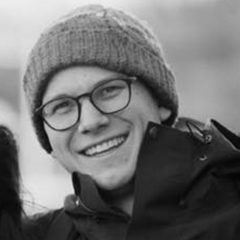 Got any other brands or products that deserve a shout out? Give them some love in the comments section below! *Editor’s note: Marley Natural and Leafly are owned by the same company. 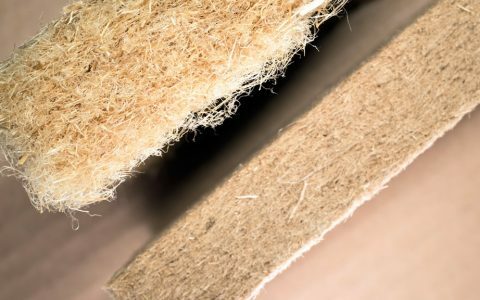 Growing Sustainable Gardening Practices for Growing Cannabis Industry 'Hempcrete' Could Be Putting the 'Green' in Green Building Industry Sustainable Cannabis Packaging: How It’s Made and Why It Matters Strains & Products Is Hemp the Best Alternative to Synthetic Materials? 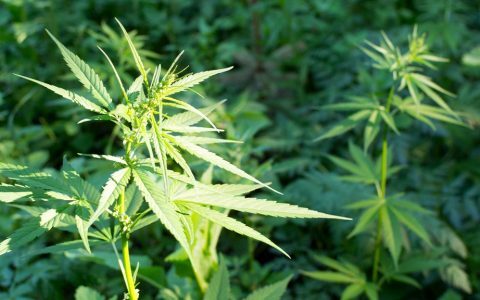 Cannabis and sustainability go hand-in-hand. Not sure why more people just don’t see this. We definitely need more of these kinds of products!